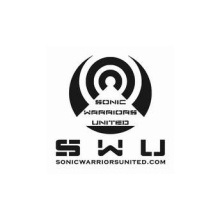 Sonic Warriors United. Broadcasting live from the SWU Bunker and beamed directly to Inspire Dance Planet in Second Life. Blending Techno • Electro • Rhythmic Industrial Beats/Atmospheres for a new generation of Sonic Seekers.